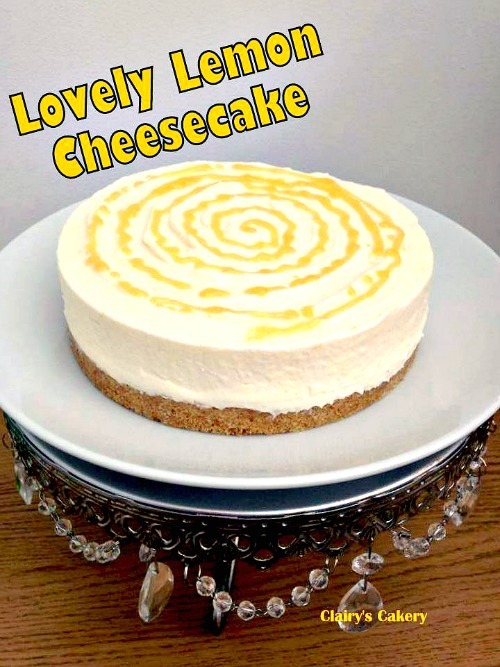 Lovely Lemon Cheesecake… yep, super delicious and real easy to make too! 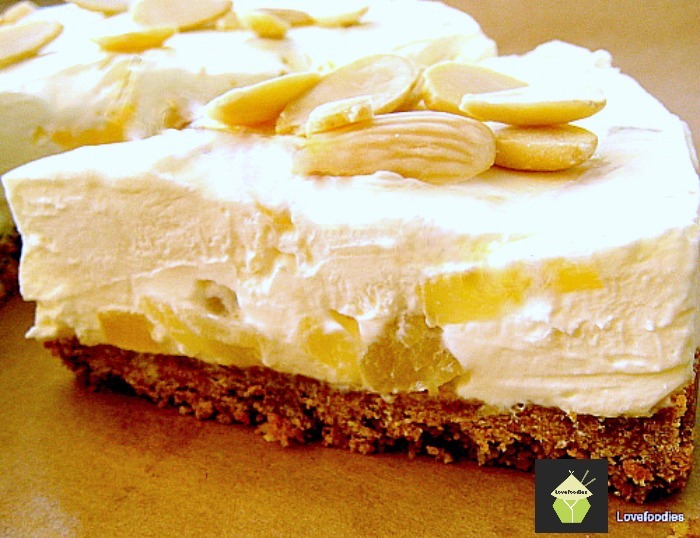 Categories: Desserts | Tags: cheesecake, Creamy, dessert, how to make, lemon, no bake, recipes, sweet | Permalink. 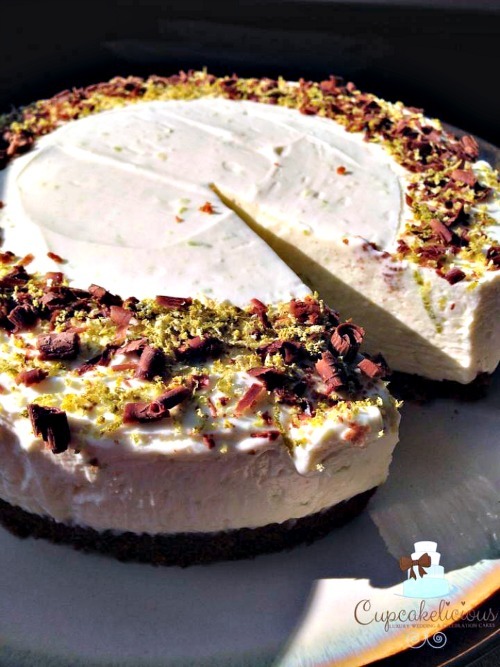 Categories: Desserts, recipes | Tags: cheesecake, chilled, dessert, easy, food, how to make, ingredients, lovefoodies, mandarin, no bake, pineapple, recipes, sweet | Permalink. Smore’s Cheesecake…..it’s No Bake, super easy and oh yes….. if you like smore’s…you will LOVE this! Categories: Desserts, recipes | Tags: cake, cheesecake, dessert, food, how to make, ingredients, lovefoodies, no bake, recipes, smores, sweet | Permalink.